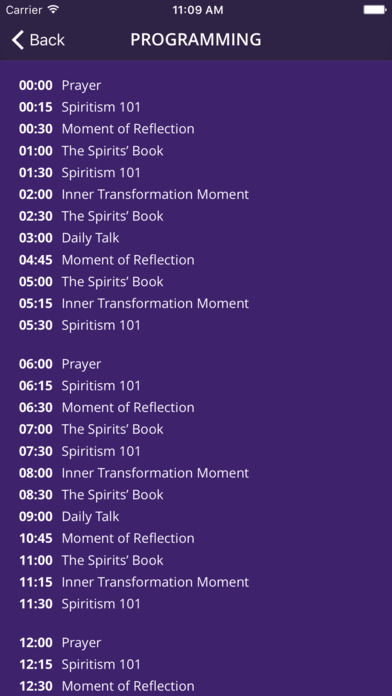 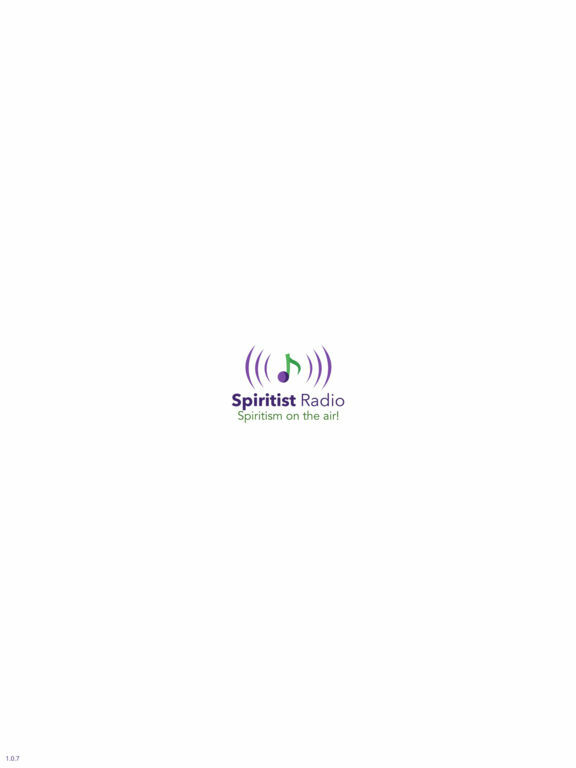 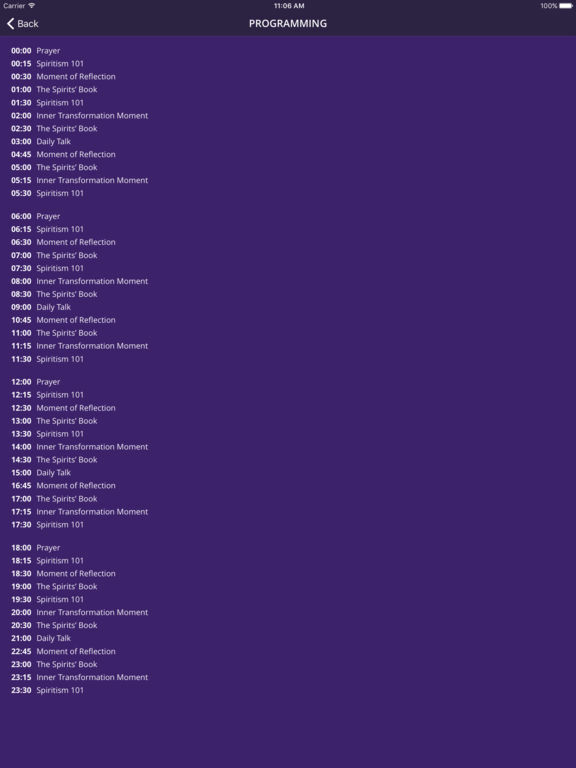 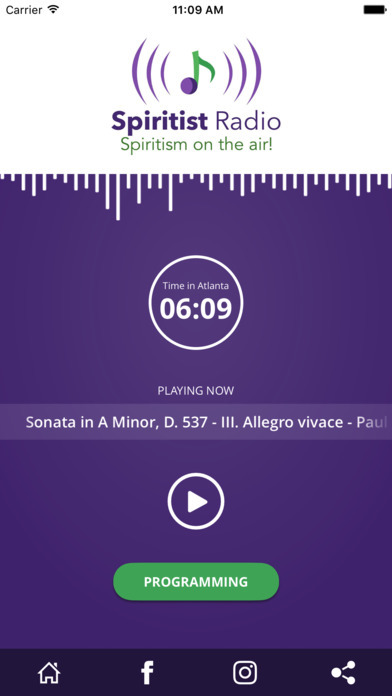 A lightweight application for listening to internet streaming Spiritist Radio. 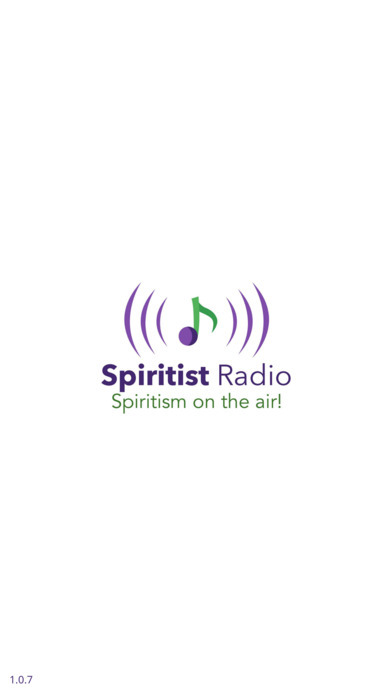 The main idea is to be simple and to allow what is important: access the content streamed by Spiritist Radio. 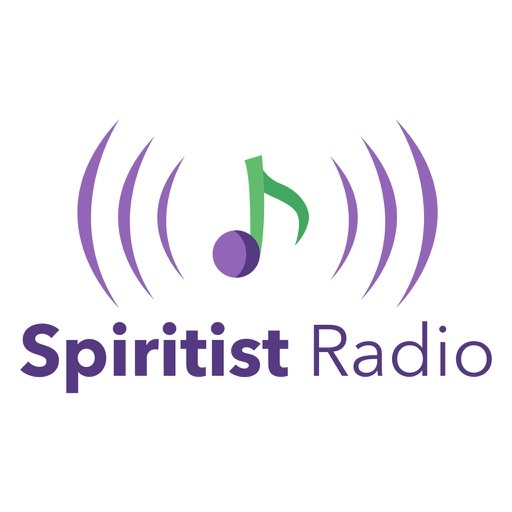 Also try our application "Radio Espirita" to listen to our content in Portuguese.